Dan’s group will be researching the effects of globalisation on Bolivia. Read the country profiles of Bolivia from the UN, the BBC, the CIA and the World Bank. 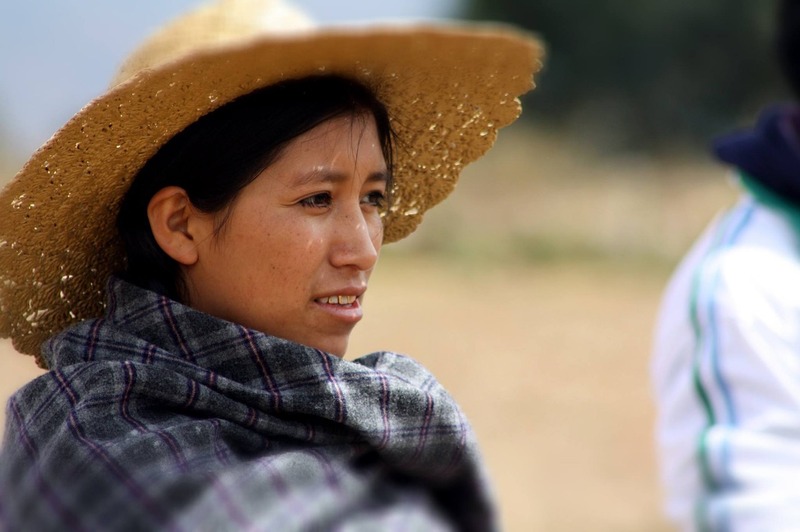 Read recent news stories about Bolivia in The Guardian and the Financial Times. This FT report on Bolivia looks particularly interesting.